The 8th Annual Mississippi Craft Show: 100% Handmade Arts and Crafts featuring works by U.S. artists. Apply early as a limited number of spaces are accepted per medium (pottery, wood, jewelry, glass, etc.). 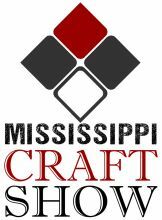 The Mississippi Craft Show once again presents your favorite art and craft show. This year to be held at the Clyde Muse Center in Pearl, Mississippi. Friday, August 16, 2019 NOON – 6pm and Saturday, August 17, 9am – 5pm. Discover 100% handmade Arts and Crafts featuring works by U.S. artists. Join us at the beautiful Clyde Muse Center in Pearl, Mississippi for a fun shopping event now in its 8th year. August 16 & 17, 2019. Held at the Clyde Muse Center in Pearl. 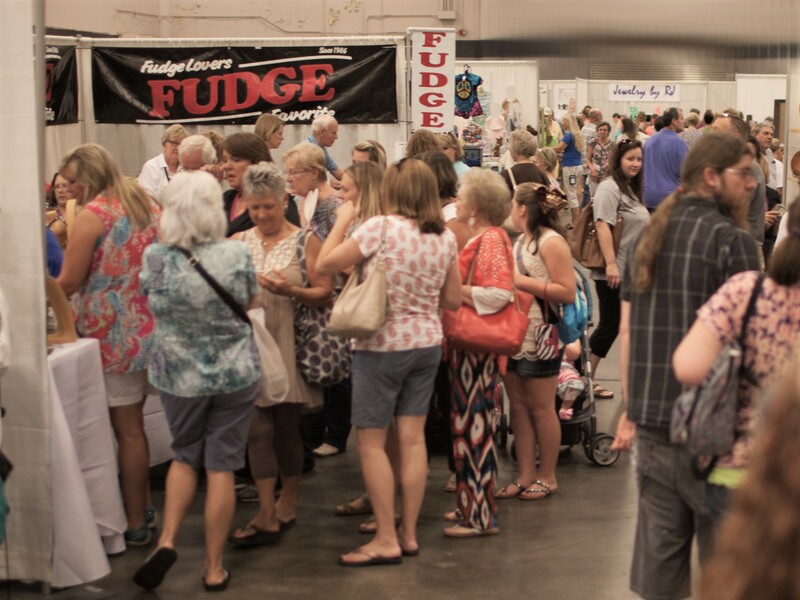 The Mississippi Craft Show is thrilled to be able to support the efforts of Mississippi nonprofit organizations working hard to benefit their community. A Mississippi charity will soon be chosen who will benefit from a portion of the proceeds from the August 2019 Show. Stay tuned for the announcement coming soon. 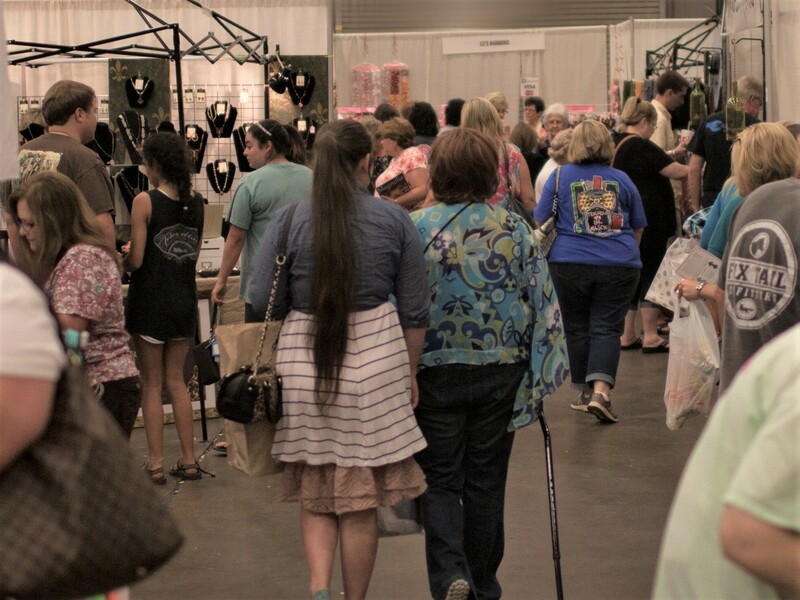 The Mississippi Craft show welcomes artists, crafts people, and creative makers from all over the U.S. Come and join us and experience an event that will showcase your handmade art and craft to enthusiastic shoppers. Discover a variety of outstanding handmade goods and unique treasures at this indoor shopping event. One‐of‐a‐kind jewelry, clothing and accessories, specialty foods, photography, glass, woodwork, house wares and much more ‐ all crafted with pride in America. 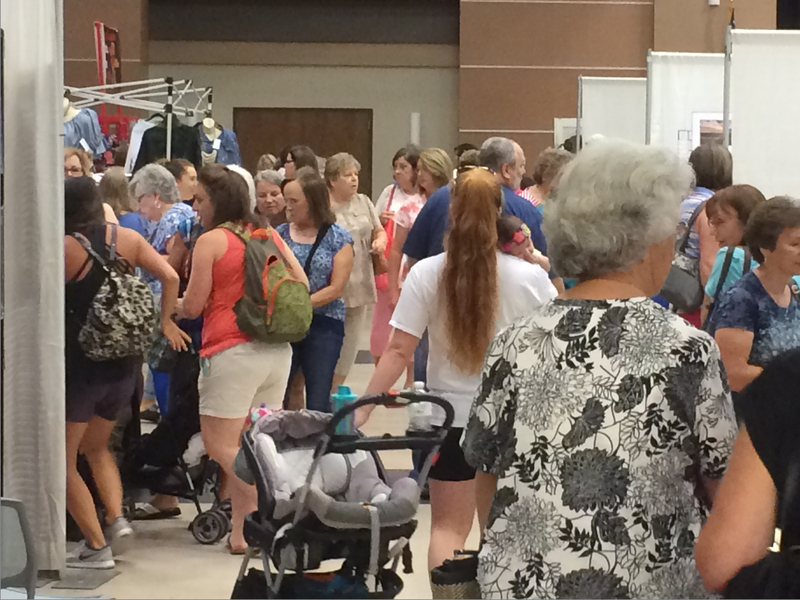 Subscribe to our electronic Newsletter for news and updates about the Mississippi Craft Show. Sign up and We will keep you informed about special offers, promotions and how to win free tickets to the show. You may unsubscribe easily at any time. Calling All Exhibitors: Artists, Crafts People, Creative Makers: Join us at the beautiful Muse Center in Pearl, MS. The 8th Annual Mississippi Craft Show: Featuring 100% Handmade Art & Craft by U.S. artists. Do you make and sell quality handmade art or craft? Join us in August!